A basic introduction to stamp collecting is provided by the American dealer Apfelbaum. 2-Click Stamps provide some guidance on sorting stamps. A discussion on how people organise their collections can be found at StampoRama while Stanley Gibbons also provides some ideas. You Tube 1 and You Tube 2 are presentations providing tips for using computer software for managing collections. If you are trying to sell a collection the most common avenue is through a dealer who is a member of a stamp dealer association. Such an association provides you with a degree of surety about the dealer. The association will likely have a website providing details of their members including location and contacts. In New Zealand check NZSDA. Many of their members have websites where advice on selling your collection is provided. The American Stamp Dealers’ Association (ASDA) provides advice on what you need to know when selling a stamp collection as does Learn About Stamps. A discussion on aspects of insuring a collection can be found at StampoRama and some useful comment can be found at Stampboards. The issue of determining value is touched on at American Collectors. The Spruce provides some comment on whether to use an album or not. Linns, EBay and Stanley Gibbons give useful background and some pros and cons on the range of albums available. Hints on preserving and conserving your collection can be found at the Smithsonian. A general discussion on storage of stamps can be found at Stampboards and Quora. The issue of the paper used to mount your stamps is raised at Stamps are art. The good and bad of storing material in plastics are covered at the American Philatelic Society (APS) and the Smithsonian. Oceania Philatelic Galleries gives ten low cost ways to start collecting while 2 Clicks Stamps provides ideas on where to buy stamps. The American Philatelic Society (APS) provides a useful background to tools most stamp collectors will require. The page also links to some YouTube presentations showing how to use some of the tools. Other sites which could be of use to you include Stampworld, 2 Clicks Stamps and Stanley Gibbons. 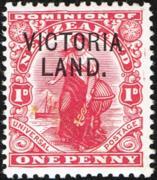 NZ Post Stamps and Coins list a range of catalogues for New Zealand. Stamp World claims to have the largest, most comprehensive stamp catalogue on the net – free to use after registering. Another web-based catalogue is provided by Postbeeld. D J McAdam provides useful insights into choosing the right catalogue for your collecting interests. World Stamp Catalogues provides an A-Z listing of countries with their appropriate catalogues and Stampboards provide a list of free internet catalogues. You can find out about the two best known, English language catalogues at Stanley Gibbons and Scott. Not all stamps use English text. PAH provides a good introduction to the issue while Stamp Collector provides useful pictorial guidelines for identifying stamps using non-Latin text. Stamp Finder on Line lists a huge number of names that appear on stamps. Information Vine has lots of links embedded which provide differing levels of stamp identification. The Perfin Society of GB, while concentrating on GB perfins, provides a lot of useful general background information relating to perfins including links to other world-wide clubs, catalogues and exhibits of perfins. 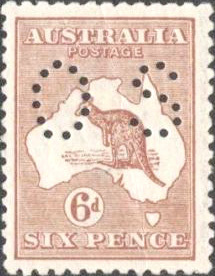 Perfin Stamps of Australia also has good information about perfins and many links. Many further links can be found on the Information Vine site. The British North American Philatelic Society (BNAPS) has produced a 172 page handbook on Canadian perfins. 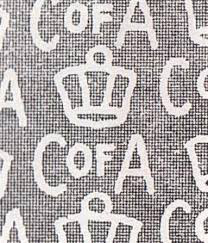 A very useful overview of overprints is provided by Wikipedia. Morawino Stamps, a Polish dealer, has listings with images of a wide range of stamps with overprints and underprints. Wikipedia provides a broad overview of the design process. Made How introduces some of the design and printing processes while You Tube has a 7½ minute video presentation on how stamps are made. Linns has an interesting article by Fred Baumann entitled ‘What once was stamp printing is now stamp production’ highlighting changes that have taken place in the production of US stamps. 2 Clicks Stamps suggests every collector should understand some of the factors that go into grading stamps. The American Professional Stamp Experts (PSE) provides a categorisation of grades and an article with clear description supported by illustrations. 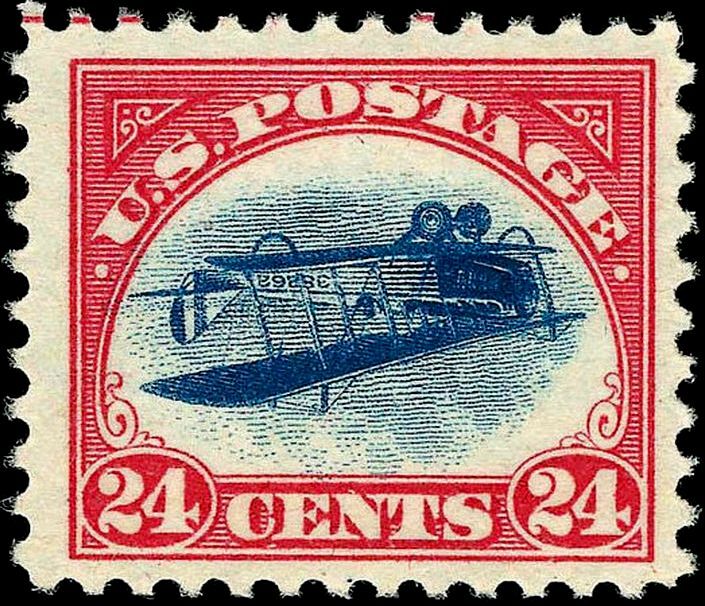 2 Clicks Stamps describes types of errors on stamps and Wikipedia has a brief overview of errors, freaks and oddities in stamps. The Collectors Weekly published an interview with John Hotchner on errors freaks and oddities. Wiki How suggests how to spot errors that could add value to stamps while Ken Polsson on his website Postage Stamp Design Errors provides examples of design errors in an A-Z listing of countries. Wikipedia and Linns provide introductory articles on the tagging of stamps. Robin Harris’ website Canadian Philately contains wide-ranging information about the tagging of Canadian stamps. Robert Murray Stamp Shop provides some useful introductory remarks about detecting phosphor bands on UK stamps while GB Machins provides a more detailed description of UK phosphor bands. StampoRama has a discussion chain on UV lamps and general comments on tagging. Linns has an article by Michael Baadke How to identify a stamp by its watermark and Kenmore Stamp Co provides a video demonstrating how to find a watermark. Stamp Community has a forum discussion on the best watermark detection methods. These and many more links to sites covering aspects of watermarks can be found at Information Vine. There are many different types of perforation gauges as can be seen at Google Images. All manual systems involve the matching of the perforations on the stamp with the gauge as shown, for example, by Kenmore Stamp Co or by simply counting the number of perforations in a 2 cm length. Some computer programmes developed are described by Linns and one is demonstrated by Kenmore Stamp Co.
Paper – thickness, manufacturing, mesh, etc. Wikipedia provides a summary of paper characteristics. Stampboards discusses how to distinguish ordinary from chalky surfaced paper. The Stamp Community discusses the structure of paper, including mesh, while there is a multitude of sites which explore paper types of individual countries. The Philatelic Foundation article by Peter A Robertson asks ‘has your stamp been re-gummed?’ A discussion chain in the Stamp Community discusses the pros and cons of stamp restoration. Arpin Philately provides a brief outline on fakes and forgeries and how to spot them and Wikipedia provides a good overview of philatelic fakes and forgeries.